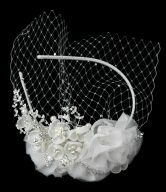 Available in 4 colors – Silver with Black Pearl Accent, Silver with Pink Pearl Accent, Silver with Red Pearl Accent and Silver Clear with White Pearl Accent. 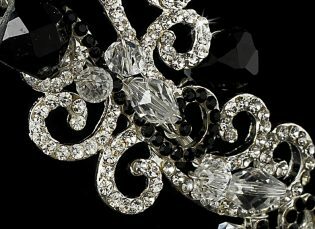 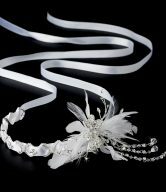 A delicate swirl design is the feature of this simple and lovely Modern Crystal Bridal Tiara Headband. 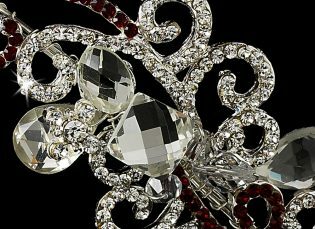 A modern twist on a vintage-inspired tiara, this headband boasts an artistic arrangement of faux pearls, stunning rhinestones and dazzling Swarovski crystals. 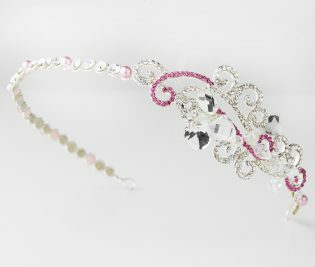 Stunning rhinestones alternating with faux pearls cascade up the length of the entire headband to the remarkable side-accented swirl design, also consisting of faux pearls, rhinestones and Swarovski crystals. 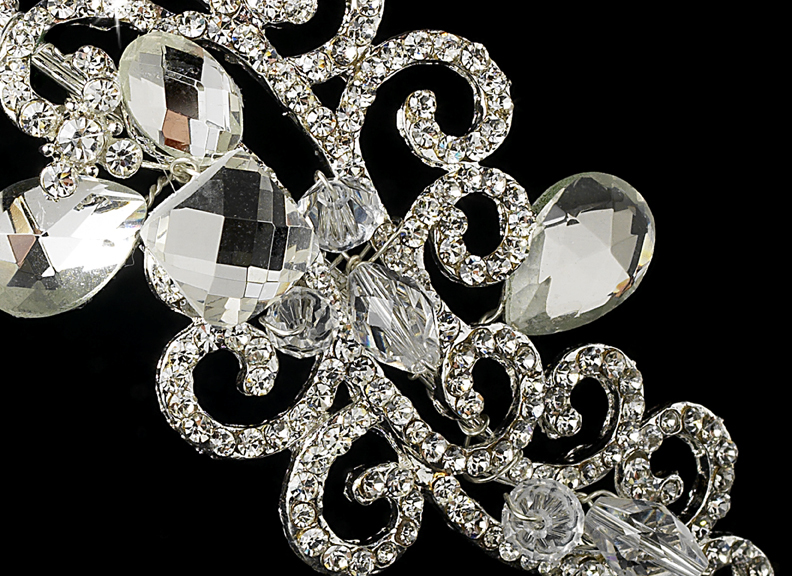 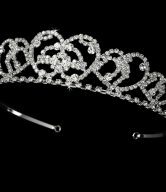 This bridal tiara headband is a beautiful choice for any color wedding gown or formal dress, and will truly make you feel radiant on your special day! 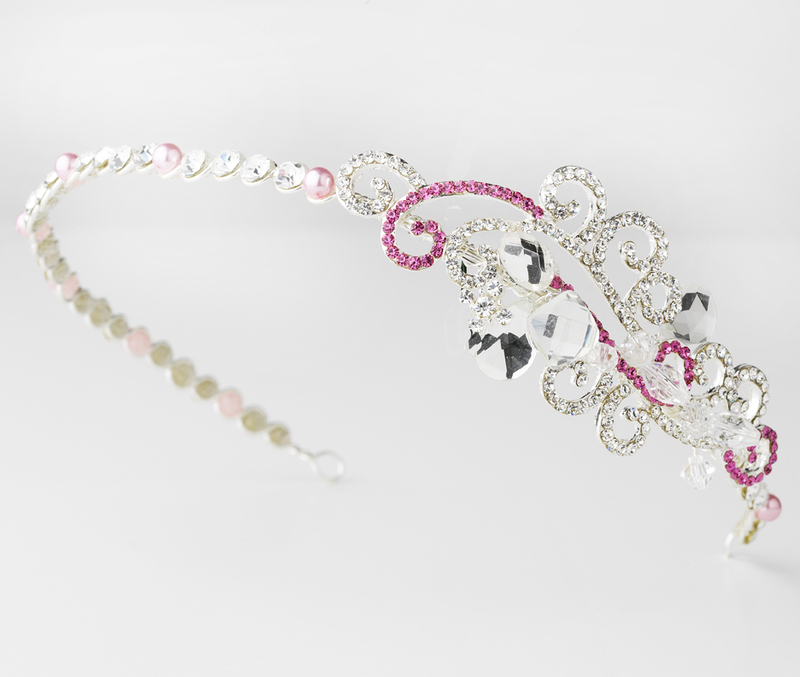 The Modern Crystal Bridal Tiara Headband is available in four colors – Silver with Black Pearl Accent, Silver with Pink Pearl Accent, Silver with Red Pearl Accent and Silver Clear with White Pearl Accent. 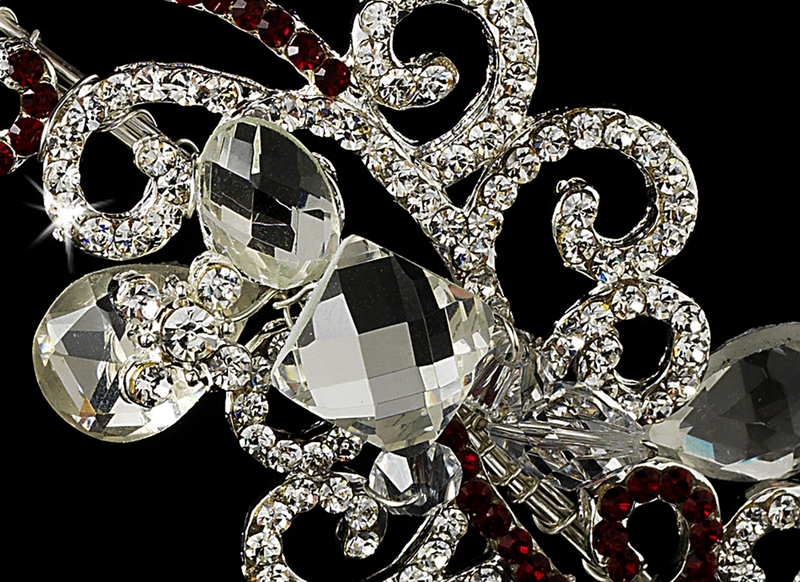 The side ornament measures 4″ wide and 1-1/2″ tall, and the entire band measures 13″ wide and 1/4″ tall. 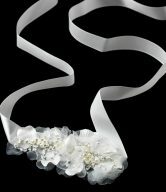 Perfect for your classic or vintage wedding, this piece features two pin loops located at each end of the headband that allow you to fasten the piece securely into your hair with bobby pins for added security and comfort.